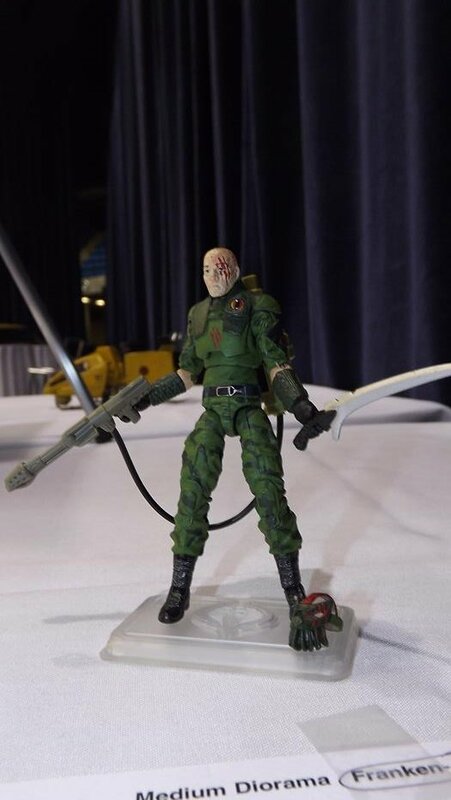 One of the highlights of Joe Con 2015 (and pretty much any Joe Con) for this fan is the annual custom contest. 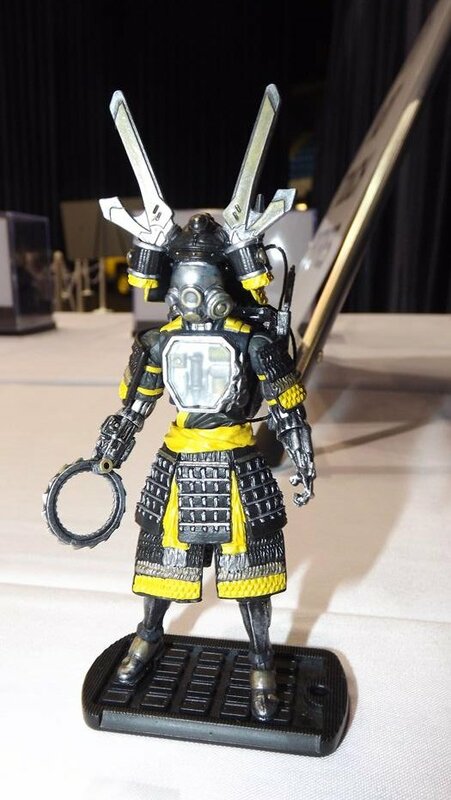 Just seeing the creativity and the sheer talent that the fan community displays each and every year is honestly one of the most inspiring aspects of this hobby. 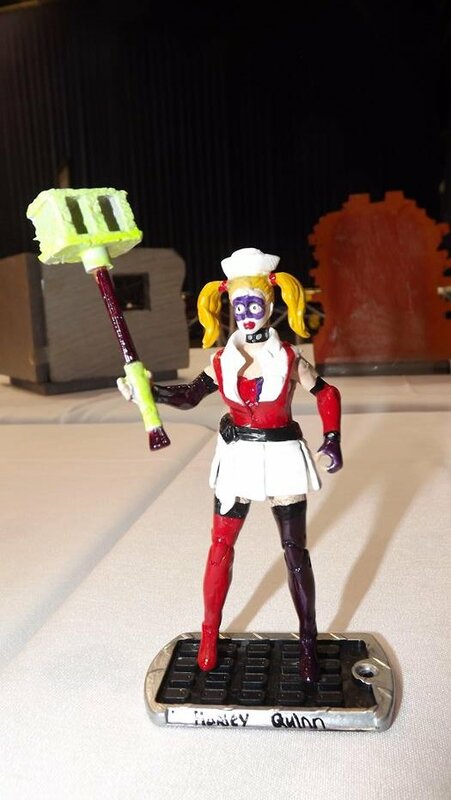 I’m not a customizer myself but I have incredible respect for those who take brush and knife to one figure to produce something entirely new! So far, the celebration of the G.I. 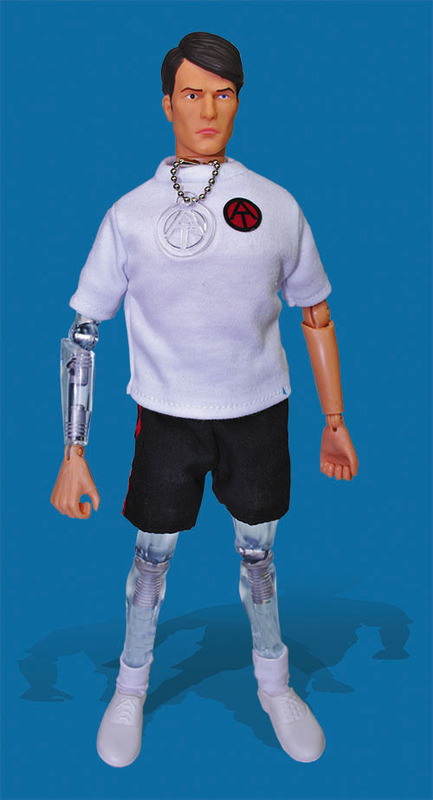 Joe 50th Anniversary have seemed a bit lackluster. 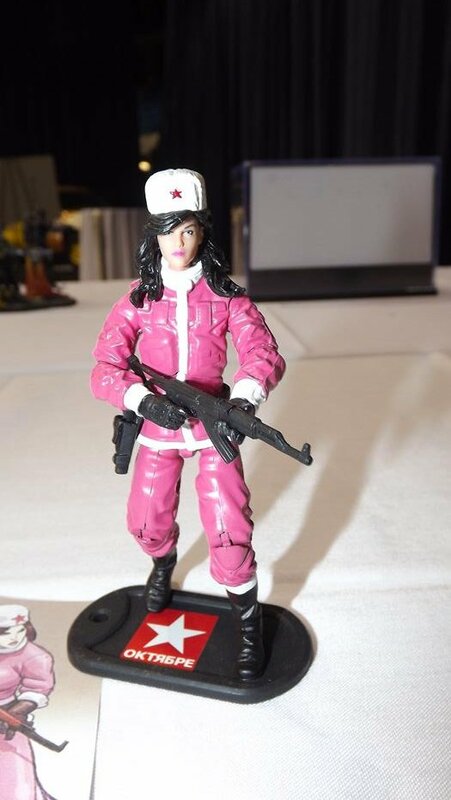 Hasbro’s efforts have been minimal and are primarily focused on the A Real American Hero era which ran from 1982 – 1994. 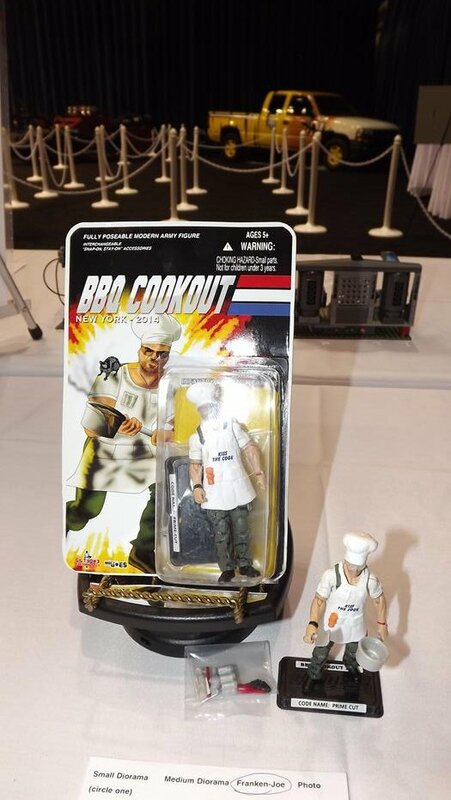 Thankfully, another company has seen fit to pick up the slack and is commemorating Joe’s first 18 years with something a bit more fitting. This commemorative G.I. Joe 50th Anniversary ornament will be released tomorrow at Hallmark stores around the nation as part of their second wave of collectible ornaments. 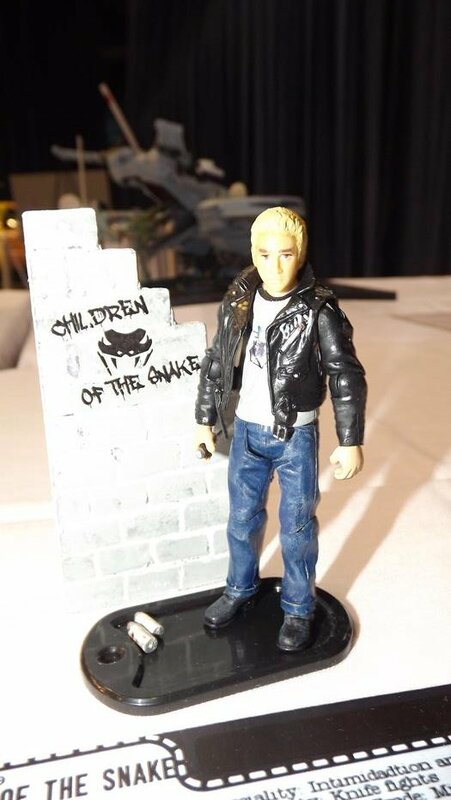 According to both The Joe Report, who first broke the story back in April, as well as Hallmark’s website, this piece is one of the more limited edition offerings this year and isn’t guaranteed to be available for long. Joe carries a price tag of $19.99! So, if you’d like to add some additional G.I. 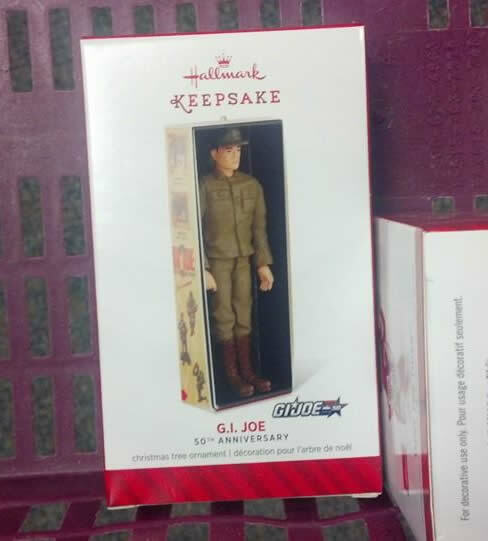 Joe holiday cheer this year to your tree or if you’d like to get one of the few actual pieces released this year that commemorates the ORIGINAL G.I.jOE you’ll have to get up early and fight the crowds at your local Hallmark location. It is with great sadness that JBL reports that G.I. 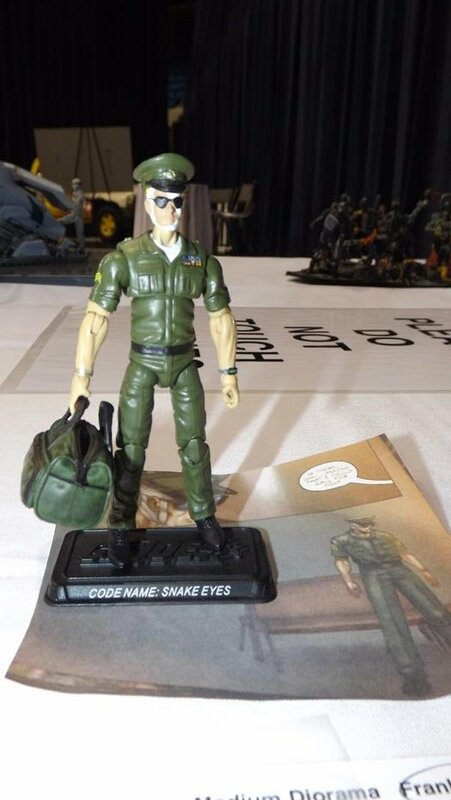 Joe creator Don Levine passed away on May 22, 2014. He was 86 years old. 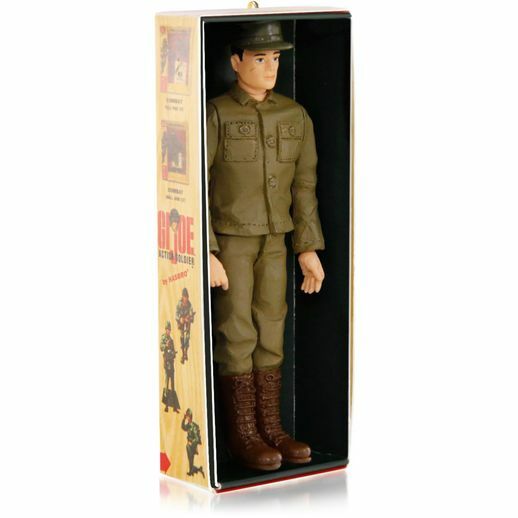 He served as Hasbro’s head of Research & Development in the 1960’s and led the team that designed the 21 part 1:6 action figure that revolutionized the ways boys played. 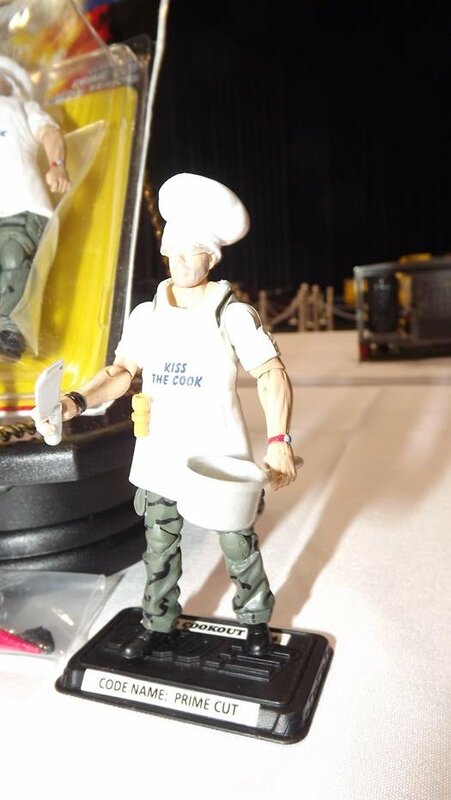 This figure, which honored the many veterans working at the company at the time, was dubbed “G.I. 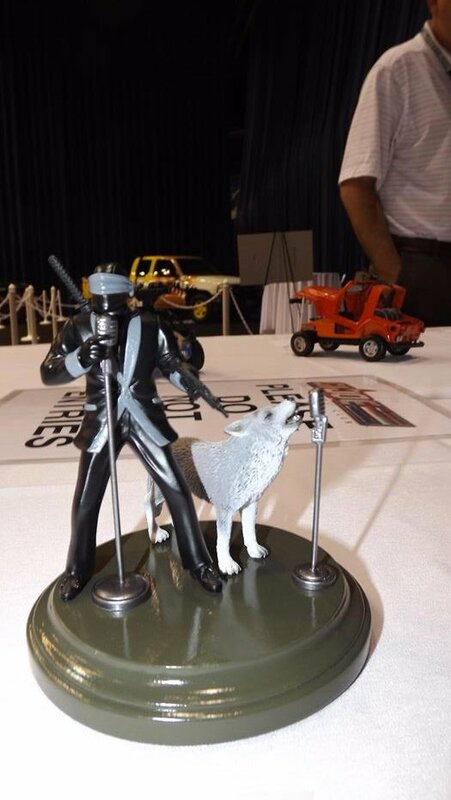 Joe” and made its debut at the New York Toy Fair in February 1964. 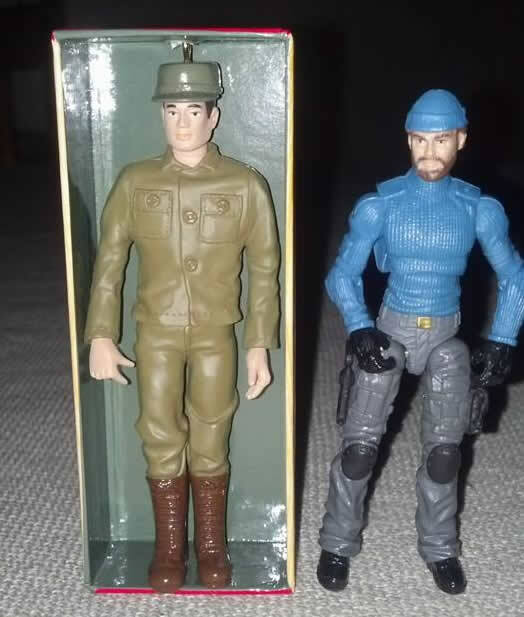 The figures debuted in time for the Christmas season later that year with a price tag of $4 each. Countless children since 1964 have been impacted the efforts of Don’s team. The G.I. 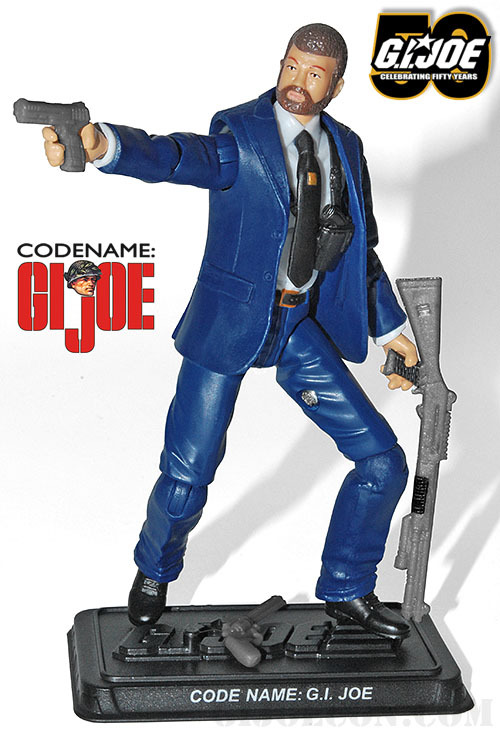 Joe brand changed with the times, transforming from a military toy line to a series of global adventurers before changing to the more recent 4″ scale. 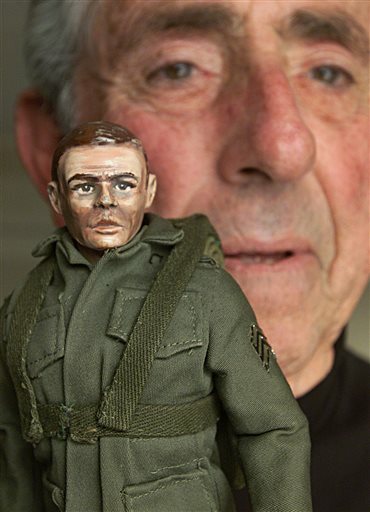 Levine, a former veteran of the Korean War, thought of the figure as a way to honor veterans. “He was a great teacher and mentor of mine,” said Hassenfeld, whose father was head of the company 50 years ago when G.I. Joe was introduced. Don is survived by his wife, three children, and four grandchildren. Thank you Don, both for your service to your country and to your contribution to the imaginations of children everywhere. You will be missed. 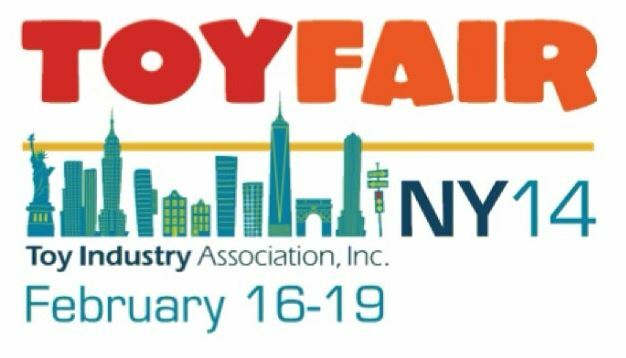 Next week the International Toy Fair in New York City begins! 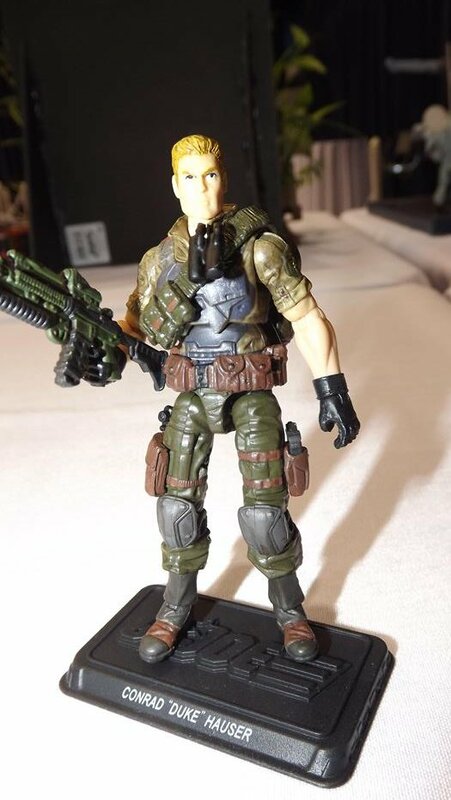 This Saturday at 1pm EST, Hasbro will be holding an advance Entertainment Brand Preview Event which is slated to feature the latest in Marvel, Transformers, Star Wars, and My Little Pony brands and is scheduled to include a spotlight on the G.I. 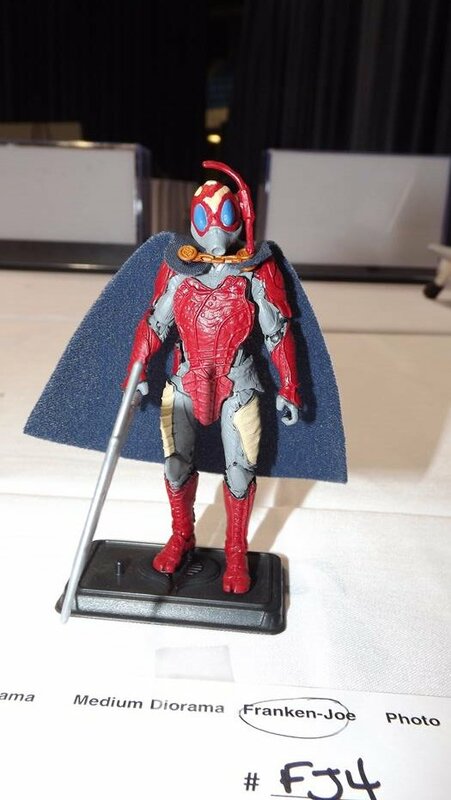 Joe 50th Anniversary. In partnership with The Breaux Show, JBL will bring you coverage of the event beginning Saturday evening. 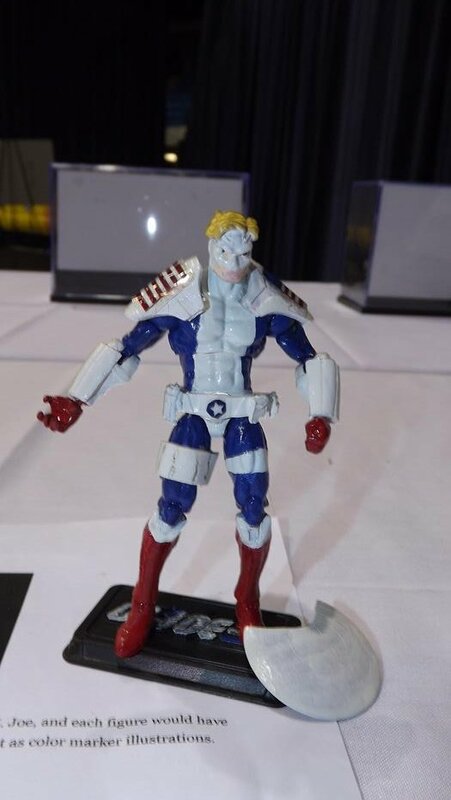 What can fans expect to see from Hasbro commemorating a half century of “America’s Movable Fighting Man”? 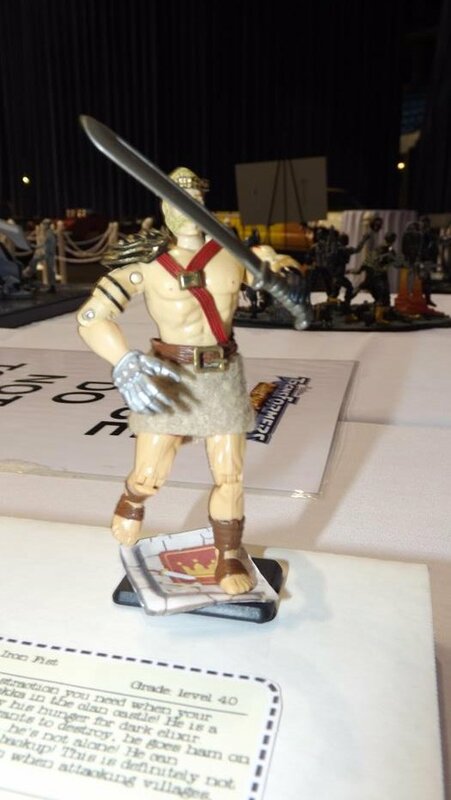 At this point no one knows but hopefully Saturday will offer some insight into what plans, if any, the folks in Pawtucket have in store for fans and collectors everywhere. In the meantime, check out these two articles that offer some speculation as to what might lie ahead for the brand. G.I. 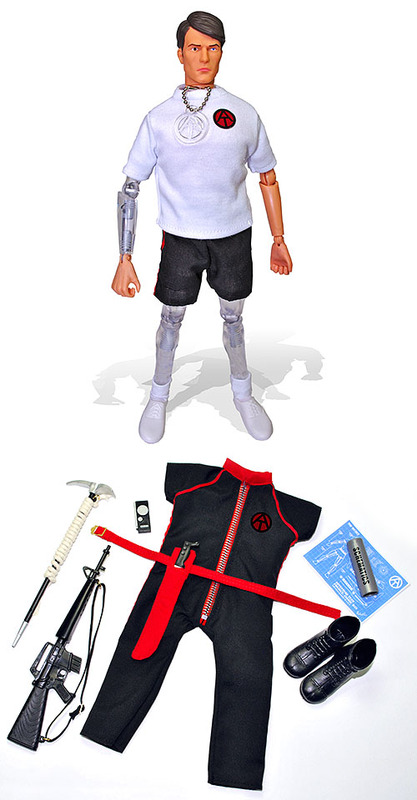 Joe 50th Anniversary – What Can Fans Expect in 2014? G.I. 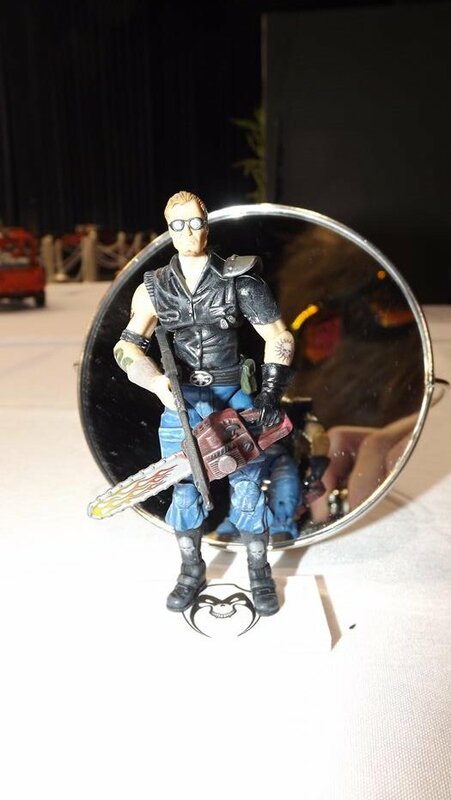 Joe Convention 2014: Zombies vs. Eco-Warriors Theme Announced! 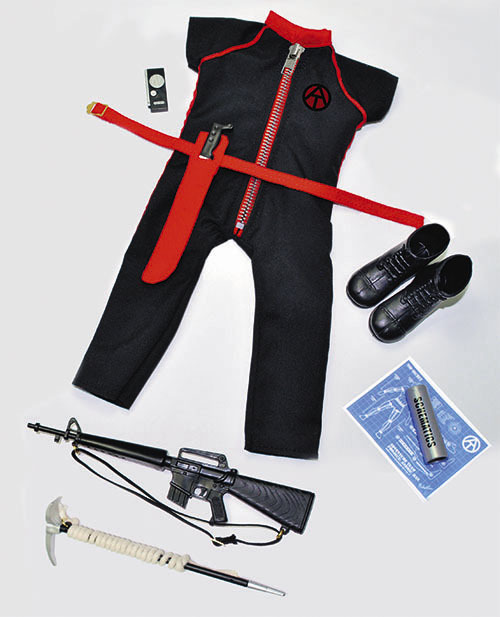 Zombies are EVERYWHERE these days– from The Walking Dead, to Resident Evil and lastly at the G.I. Joe Convention 2014! The G.I. Joe Collector’s Club has released the brochure for the 2014 G.I. 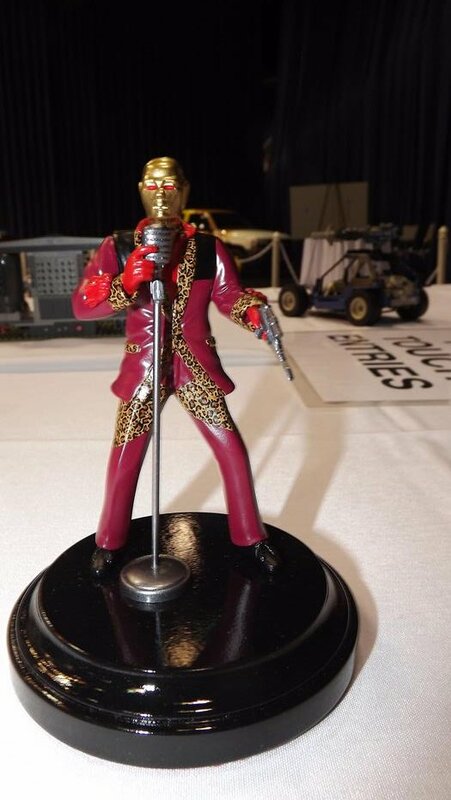 Joe Collector’s Convention in Dallas, Texas and this year’s theme ties directly into the current craze of “zombie-mania”. 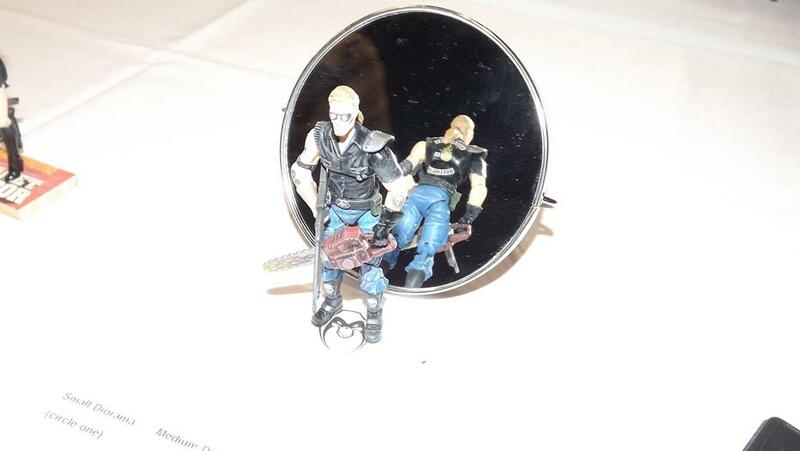 It features the return of the neon-clad Eco Warriors as well as a group referred to as the “Zombie Hunters” vs. Cobra’ s own squad of undead environmental misfits. will it be the E.C.O. (Emergency Chemical Operations) Force trying to rescue and find an antidote for those afflicted? And, what about the team members who become zombies, are they a casualty of war? If too many are turned, who will be left to complete their mission? Only time will tell and it’s running out! Cobra Lab-Rats x 2, Toxo-Vipers x 3, Toxo-Zombies x 3, and Repulsor with Dawg (NEW K-9). 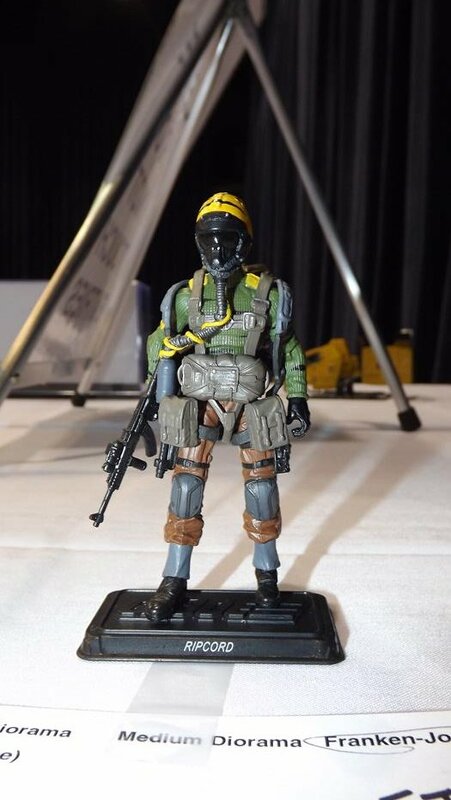 If you’re a 1:6 scale GIJoe collector the announcement last year of Sideshow Toys acquisition of the GIJoe license may very well have left you weak in the knees. 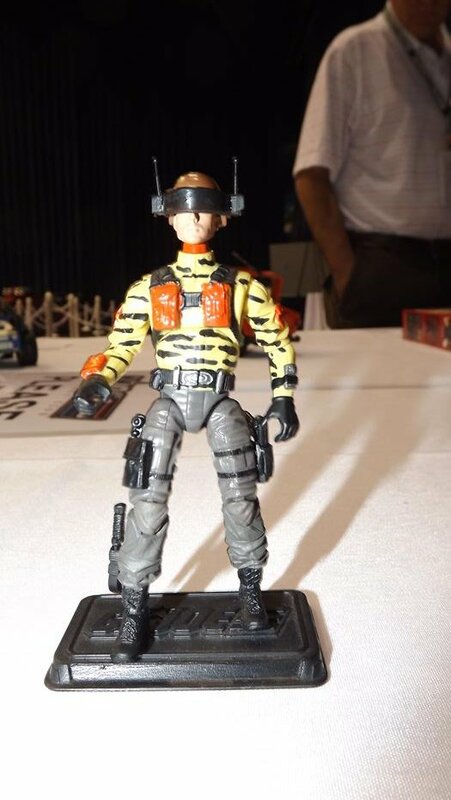 GIJoe 12″ collector SinChicken has provided JBL with a plethora of photos showing off this latest addition to his 12″ collection. 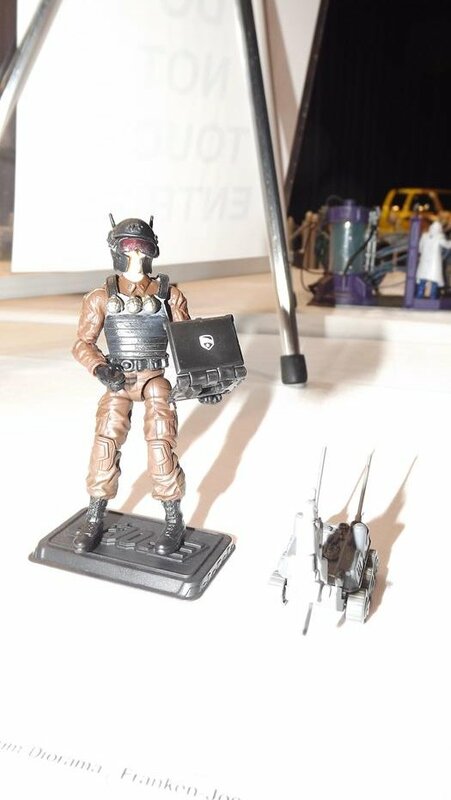 Heavily-inspired the Cobra Commander of GIJoe: Reloaded, this is one detailed figure!